The Moon is in Aquarius until 3:31 AM. The Moon is void until 3:31 AM (since 9:38 AM yesterday). A New Moon occurred yesterday, and a First Quarter Moon will occur on February 15th. 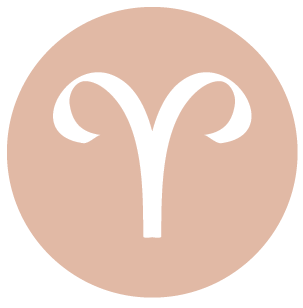 Your charisma is quiet today, dear Aries, but very powerful. You might be noticed for your hard work and contributions, which stimulates even further to do your best. It’s a strong day for feeling good about the work you do or the efforts you’re making to improve your routines. It’s a good time for sharing something in confidence, and feeling better for getting it off your chest. You can be brimming with ideas about a new work project or improvements you can make to your life, although there may not be enough time to do all that you want to do. Take a new look at any frustrating situations by taking a step back and seeing what it is that may have been blocking you. 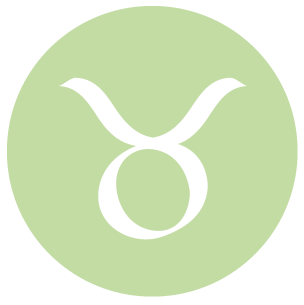 There is a nice, positive feel to the day, dear Taurus, as well as a desire to take action on a previously frustrating situation. Helping out a friend or acquaintance can give you a boost. A person or group association that is more creative, visionary, unusual, or unconventional can figure strongly in your life now. There can be a positive romantic turnaround or burst of energy. Love matters are intense yet peaceful and intimate. Opportunities for cooperation, loving and personal gestures, and shared happiness emerge. You feel particularly friendly and sociable, and creative matters can blossom. Be open and generous now. 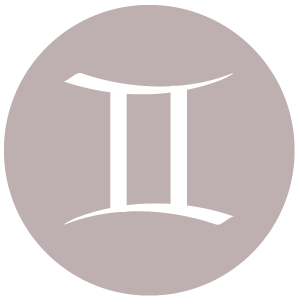 This is a potentially powerful day for your practical affairs, work, and health matters, dear Gemini. You’re solving problems, largely because your attitude is quite fearless and because your energy for taking care of business is fresh. It helps that people around you are more cooperative and accepting. There can be increased warmth with family and close loved ones. It’s a good time for bringing an open mind and heart into your close personal relationships. Good feelings in a partnership or about relationships in general can figure strongly now. There can be some tendency to indulge and possibly go over the top when it comes to spending, comfort foods, and pleasures, but overall it’s a good time for centering yourself and approaching life especially positively. 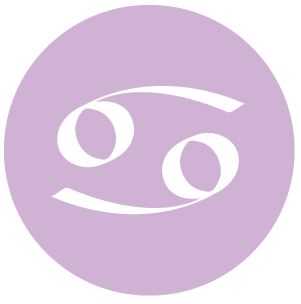 You can be especially observant today, dear Cancer, and what you see can truly benefit you now. Your understanding of a situation increases, and this can help you to move forward. If you need to clear the air about something, this is a good time to do so. You are braver about facing your fears, which of course can lead to real, useful solutions to problem areas. Conversations can be rewarding today. You may be excited about a new idea or topic. You are feeling strong, motivated, and optimistic, and the creative juices are flowing. Romantic matters can thrive, and educational or travel plans can come together beautifully. Problems or topics you may have avoided recently seem easier to deal with today, dear Leo. You approach touchy or complicated subjects with bravery. Your instincts are also strong for business and research. There can be a desire to get something off your chest, and this can lead to a nice feeling of release. Opportunities to make more money could emerge today. It’s time for overview thinking rather than too much emphasis on details. The desire to share your happiness, joy, or good fortune with others is strong. Indulge your feelings of kindness towards someone special in your life, and take the time to do something similar for yourself. 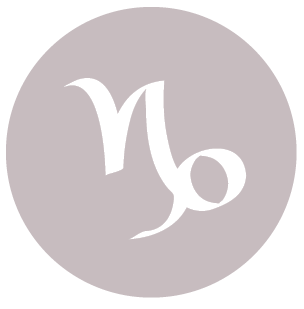 A feeling of closeness, with your own heart or with someone special, is likely to figure strongly today, dear Virgo. Even so, it can also be a rather outgoing day as it advances. The day is strong for feeling adventurous, connected, and optimistic. It’s a good time for attracting others to you through your unique self-expression and vision. It’s also a good day to put a past grudge behind you. It’s not a time for sitting back and waiting for something to happen. Put your plans into motion and employ productive strategies in order to accomplish your objectives – you’ll accomplish much. It is especially important at this time in your life that you circulate, connect, and network. 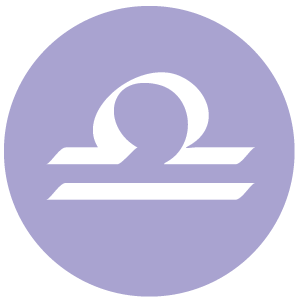 Changes you make today tend to focus on getting rid of the non-essentials, dear Libra, and this ultimately allows you to reduce stress and clear your mind. Money sense is powerful right now. A partner or special someone can come through for you today. There can be a strong focus on the past and you can experience some sort of synchronicity or good karma. Something surfaces now, an unusual coincidence, for example, that brings some joy to your life. There can be a healing process going on now. You might perform a generous act behind the scenes or anonymously today. Putting your trust in someone can feel good and even invigorating, and this is especially true of family members. 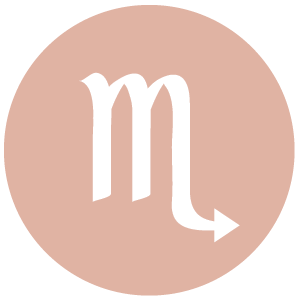 This has the potential of being an especially happy, sociable day for you, dear Scorpio. Friendly gestures and communications from others lift your spirits to new heights. You are feeling freer, lighter, and more forward-looking, yet you are bravely facing any deeper issues that need to be settled. A moment of truth in a love relationship can occur now. This can also happen if you are single in a different way – new insights into your own relationship needs or a changing attitude towards love can emerge. This is a time of creative inspiration, unusual events that alter your thought patterns, and fruitful, exciting connections. The chance to expand your world is with you now, and you can feel very confident about finding ways to enlarge your scope. 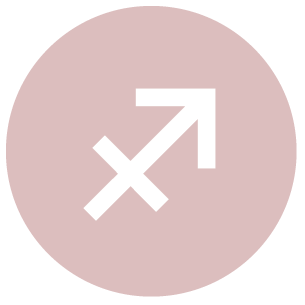 This is a strong time for putting yourself out there, dear Sagittarius. Your intuition is powerful and it fuels creative as well as practical matters. Romantic matters can thrive with increased willingness and openness. Creatively speaking, you are raring to go. There can be an opportunity for a cathartic release regarding a private or personal matter. You can be feeling quite optimistic about your career or social standing, and a sense of inner joy and peace can be with you today. This in turn quietly yet effectively boosts your personal magnetism. Stronger conviction is with you if you find more meaning in what you are doing, which is a real possibility now. 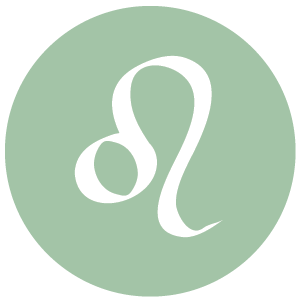 This is a strong day for optimism and for taking positive action in a friendship, dear Capricorn. You are exposed to ideas that open new worlds for you -make sure you are around people and open to hearing others’ viewpoints. You might find a solution to a problem that has previously left you stumped. Any feeling of being tied to a particular place or routine can leave you feeling stifled, so it will be important to keep things flexible if possible. You are especially far-sighted right now, and while this may not be excellent for detail work, it’s a nice mood lifter. Relationships with others can be strengthened with the sharing of personal philosophies and beliefs. People are kinder and more thoughtful with you than usual as the day advances. 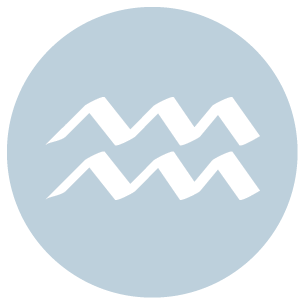 Riding on the forward-looking energy of yesterday’s New Moon in your sign, dear Aquarius, you’re also in a good position to tap into your intuition today. In social situations, you attract the right people and the right resources, and encounters with others tend to work to your advantage. You’re ready to tackle life with a new game plan. You can experience a real sense of joy through intimacy with someone special, or simply some honesty with yourself. There is a stronger sense of peace with yourself. You are playful, easygoing, and engaged right now. Others are seeing your worth and value, and attracting support if you need it comes naturally at the moment. People seem a little more willing, engaged, and generous. 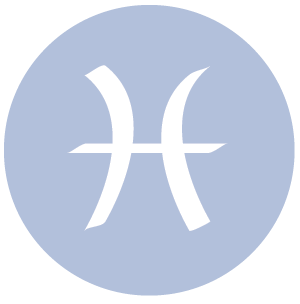 People are more generous and forthcoming today, dear Pisces, and especially willing to learn from others. This mood suits your personality particularly well. New ideas are likely birthing now, and your common sense and intuition are both working well, and together. This is a strong time for feeling confident enough to share your ideas with others. Interactions with friends can be mutually beneficial right now. You might come to a new level of understanding with someone special in your life – it’s a fine time for repairing and strengthening your connections. You are expressing confidence in others and yourself, as well as a strong desire to move forward and to forgive and forget. Reaching out right now can bring special rewards. 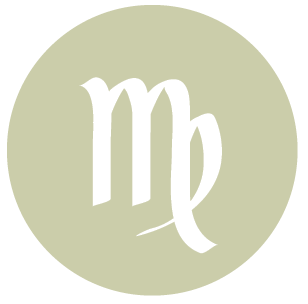 If Your Birthday is February 9th, If Today is Your Birthday full horoscope here. We may be misjudging things right now, or it may be difficult to get our ideas across effectively. You want intensity and drama in your personal relationships. You are consumed with love and passion and expect your partner to feel the same way. You are disappointed when others fail to soar to great emotional heights and plummet the emotional depths by your side. On a more positive note you are fiercely loyal and committed with an ability to fight any injustice. Cnj 05°Pi32 DENEB ADIGE Artistic, strong will. Sun 03° Taurus 56' 15"
Moon 05° Capricorn 45' 41"